Sam started training her a dancer when she was young and is now a Level 3 Qualified Personal Trainer. 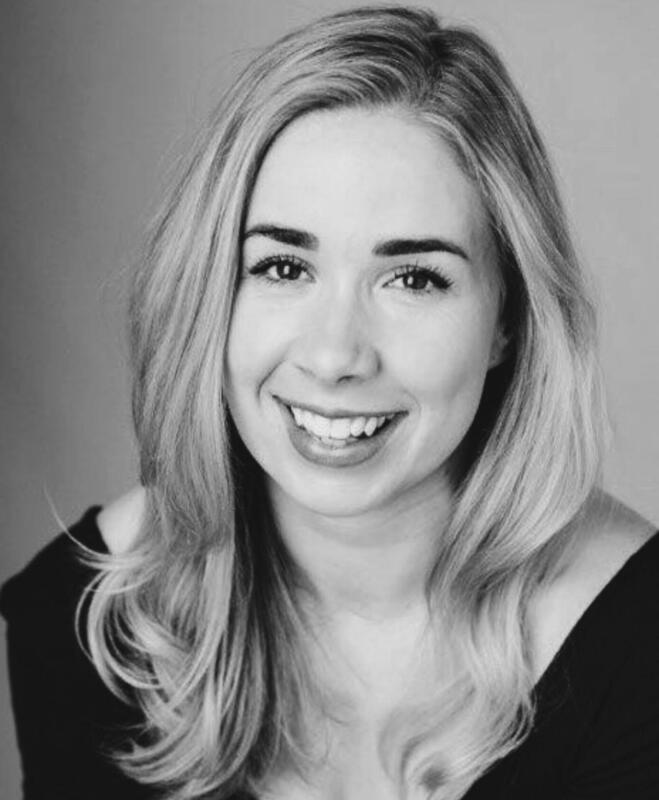 Alongside her dance and strength training background, Sam has also been teaching barre for 3 years, spin and circuits classes. If you are determined to work on posture, balance and your booty make your way down to Sam’s classes. Don’t let her sweet persona fool you, she will put you through a KILLER workout to the beat of top 40 pop hits and classics like Stevie Wonder that leave you feeling the burn!